Learning about cannabis has never been easier. Social media enabled documentaries to cover the gamut of viewer interest. 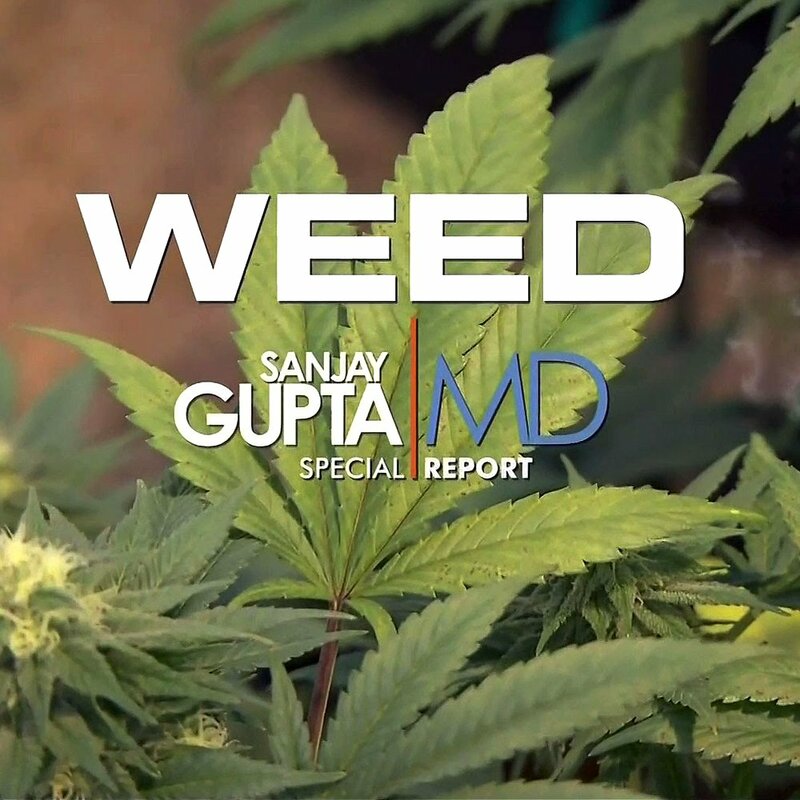 From the medical attributes of the drug to the industry, viewers have their pick. 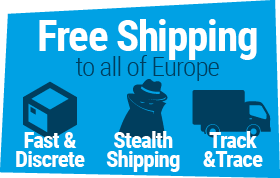 This is a brief round-up of some of the best selections available on the web. Social media is credited as one of the biggest and most powerful forces behind legalization. 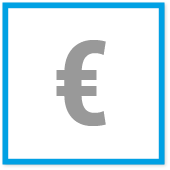 This means that there are more audio-visual efforts than ever to educate and entertain audiences. Cannabis documentaries, of course, are nothing new. However, these days it is easier than ever to find informed discussion about every aspect of the plant. 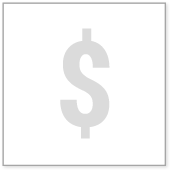 The following is a brief overview of the kinds of documentaries you can easily find on social media and web platforms these days. 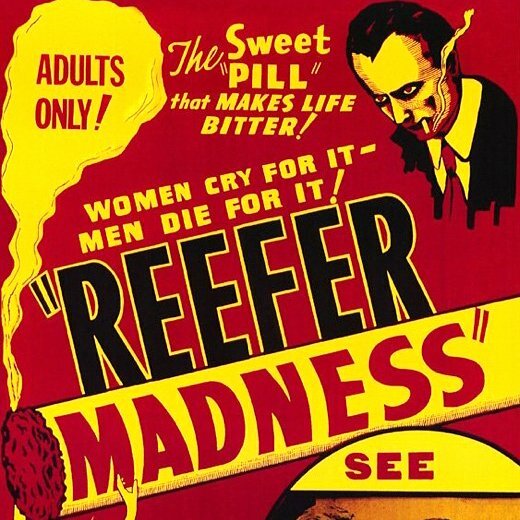 No mention of any “documentary” about cannabis would be complete without “Reefer Madness.” That said, anti-pot propaganda is a better overall description. The film was produced in the 1930’s. Its racist images, scare tactics and “alternative reality” made this a cult “classic” on college campuses in the 1970’s. It has long been adopted by activists in fact, to poke fun at the claims of prohibitionists. For those entering the discussion for the first time, however, it is a good watch. Even if all you do is answer the fallacies of the film, it is a great start. Other flicks that fall into the “pre-modern” era of legalization but are worth your time? 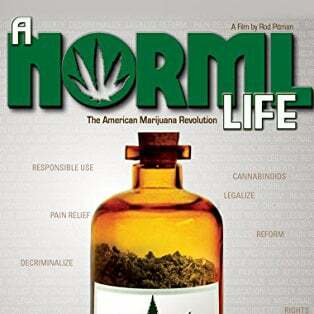 A NORML Life,” produced by the largest and oldest reform advocacy group in the U.S., is also informative. While it may sound a bit dated today, the piece takes a full and comprehensive stand on medical use. Featuring doctors, caregivers and patients, it is a good snapshot of reform back in 2010. Over the last several years, several established media celebrities have begun to gravitate to this space. “Weed” is one of the best known and promoted documentaries in this genre of the last couple of years. It features Dr Sanjay Gupta. Gupta is a medical doctor and a journalist. He began to change his tone on weed during the debate leading up to Colorado’s legalization. His coverage of the use of cannabis for child epilepsy is credited for literally changing the U.S. medical debate. “Super High Me” is also worth a mention here. The flick was produced in 2008. 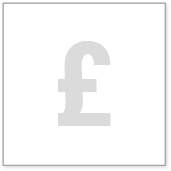 It focuses on the health benefits associated with cannabis. It is also a loose parody of “Super Size Me,” the American documentary about the ill-effects of a fast food diet. The comedian who hosts the special goes weed-free before starting a 30-day cannabis routine. 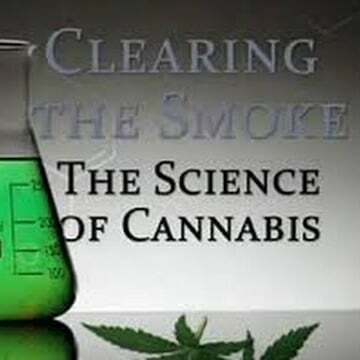 For the more scientifically inclined, the in 2011 produced ”Clearing the Smoke” might be just the ticket. The documentary features medical professionals discussing how the drug can be used in an overall wellness routine. Medical users give compelling testimony about how the drug has helped them manage chronic illnesses. Beyond the science and the hype, the industry itself is fascinating. The two most highly rated documentaries about it are actually a series. ”The Union: The Business Behind Getting High” was produced in the dark ages of 2007. At a time when the industry itself was beginning to respond to the legalization movement, it is a fascinating look at a new business. 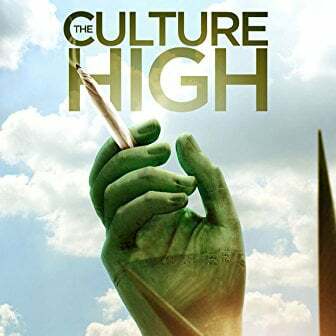 Culture High (2014) is the sequel to the same. 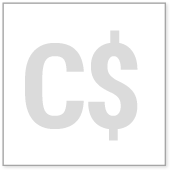 Produced in the year that both Colorado and Washington State began recreational sales, it is an informative update. The film features Sir. Richard Branson and Snoop Dogg. It is also a hard-hitting expose of the drug war in the face of prohibition's end.